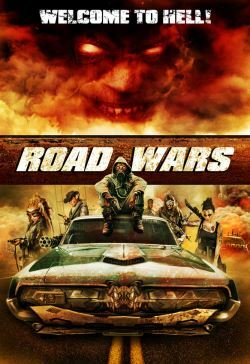 After the earth's water supply is depleted, survivors form roving road gangs, armed to the teeth and desperate to find and protect what water remains. But when a mutated breed of blood-drinking humans emerges, the survivors must contend with a whole new threat to their existence. When one gang takes in a mysterious stranger, they slowly uncover the ties he has to these new monstrous humans, including the key to a possible cure.